FREE Powerpoint Presentation available- Great Learning Tool ! 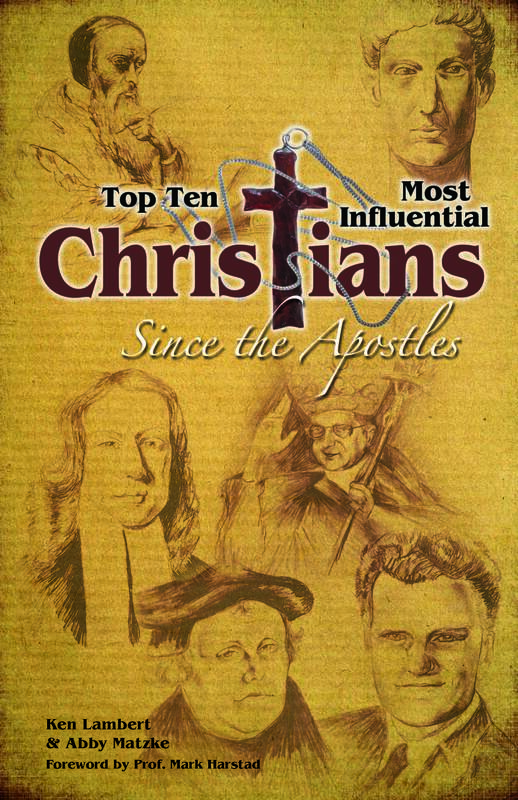 For anyone who emails me (at kql314@yahoo.com) AND who “Follows” this Blog, I will email to them a brand new cursory presentation of the book and topic, asking “Who are the most influential Christians of all time?”. This entry was posted in Uncategorized and tagged bible study, church history, class, homeschooling, small group by kql314. Bookmark the permalink.